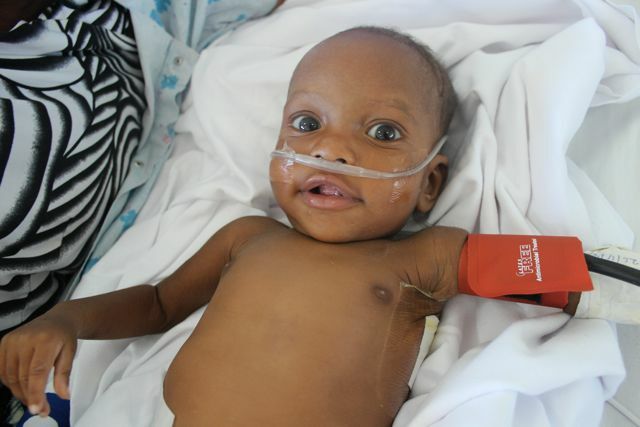 Tanzania is the 14thcountry for Open Heart International, and the second in Africa. Most of our programs have been running for many years. Turning up in these countries is sometimes like visiting with old friends, both locals and within the Open Heart International family. 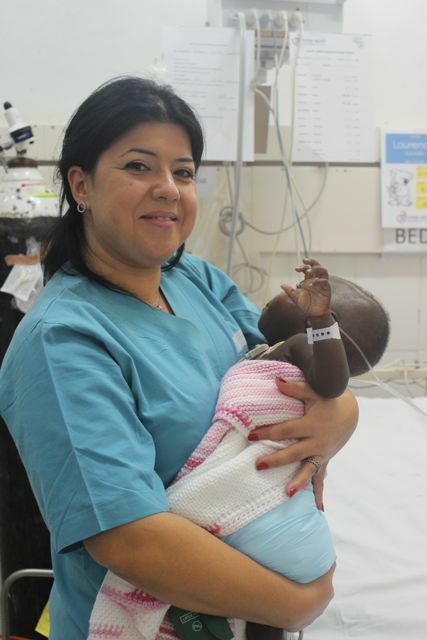 The environments are well familiar to us and our team and the hospitals work seamlessly together. The old hands are well within their comfort zones. Travelling to a new country has a whole new set of challenges. Relationships have to be formed and local hospital systems understood. 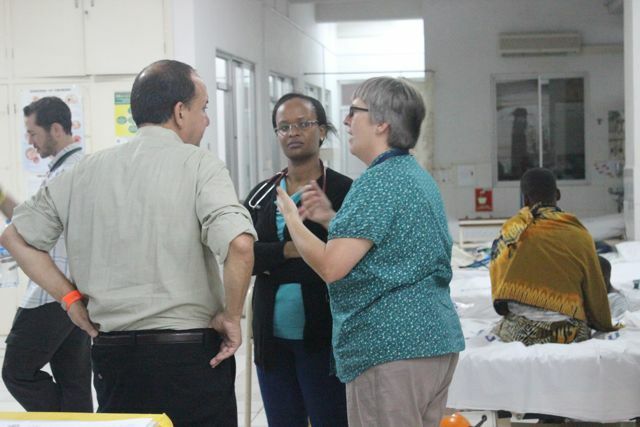 There are a number of people and organisations that have already invested long and short term to both the Hospital we are working in and to Tanzania. It is inspiring to see their commitment as they have set up the programs. Antke is from Germany is sponsored by “The Carol Singer” to help set up a paediatric resident (doctors) training program for doctors in Tanzania. She has devoted five years of her life to Tanzania already and plans on staying for a while longer. She is extremely focused and determined to make this project work. The program has helped train up to 20 residents, 7 of which are based here at Bungando Medical Center and all except one are still working in Tanzania. One resident decided to do further training and is now a trained cardiologist and has been helping our cardiologist, Danielwith patient pre-screening this trip. Antke’s role is designed so she will eventually be able to leave Tanzania with a sustainable program as a result. Another organistaion, Save a Child’s Heart(SACH) has similar goals to Open Heart International. 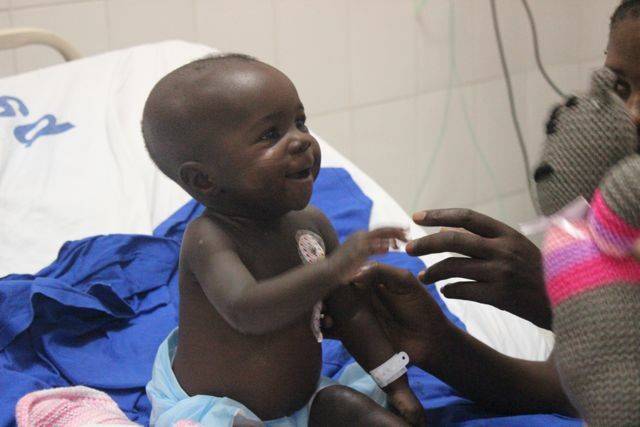 SACH have travelled to Bugando Medical Center for a number of years now, and were heavily involved in the training of the amazing Dr Godwin Godfrey who is now the only paediatric cardiac surgeon in Tanzania. 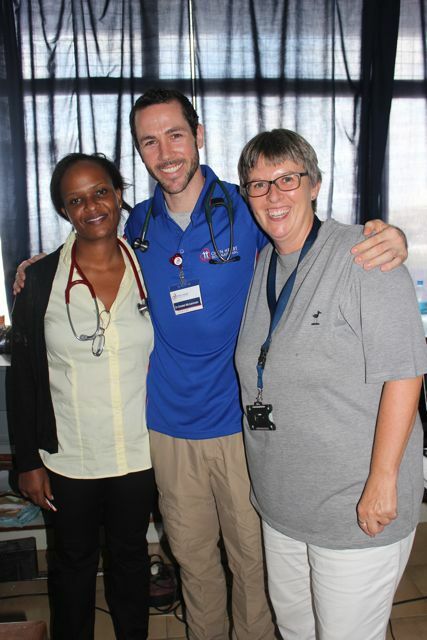 We are very fortunate to have three of the SACH team – two Israeli nurses and one ICU doctor joining us this trip. It’s great to be able to partner with other organizations and it is exciting to have staff from all around the world all working for the same cause. It is certainly helpful when they have also worked here in Tanzania before! 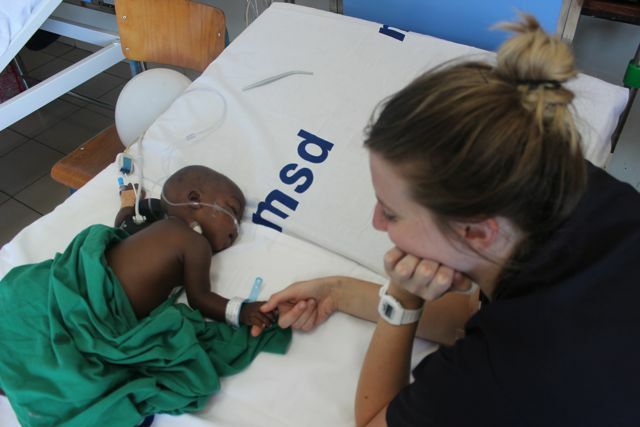 It is important as an organisation to be able to make connections and relationships with similar organisation as ours; this is because we are all working towards the same cause, to create a sustainable cardiac surgery centre in Tanzania and to help many children in the process. Starting a new project means we need to work at a slower pace that we do in other countries, and be constantly vigilant. There are however great opportunities; some of the old hands relish the new sets of problems to solve and building new relationships is very important. The highlight is the excitement in the locals’ faces. For the medical staff in Bugando Medical Center their dreams are answered for their long-suffering patients. And for the patients and their families, a cure is now available at little or no cost. This is the greatest joy of starting a new project. 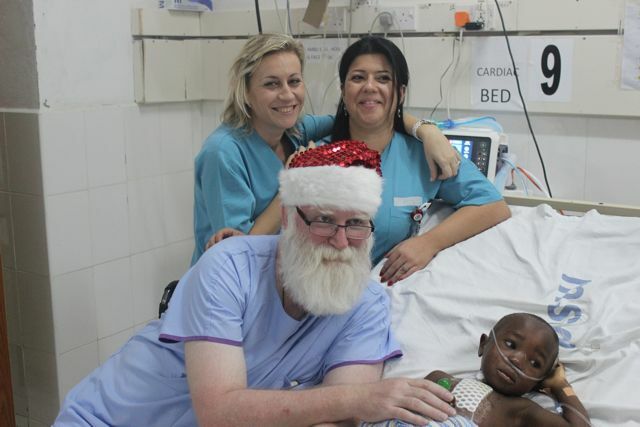 There are currently six patients on the ward and three in ICU. Today is our second last day of surgery and it has been a great experience. 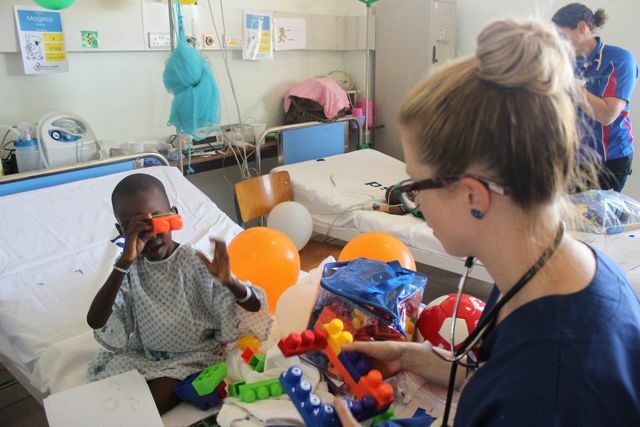 There are a lot of smaller patients this time, but the older ones are up and playing with their new toys and have smiles on their faces.